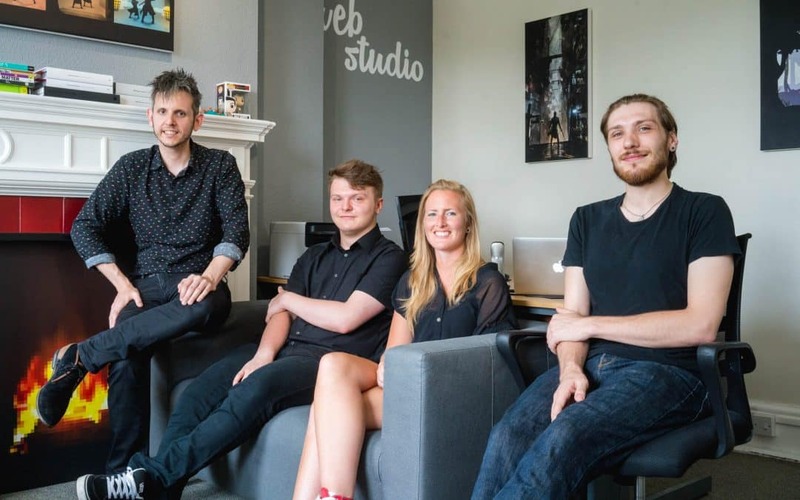 Local web development agency Worcester Web Studio has moved its web hosting to Worcester-based Simply Hosting in a bid to improve efficiency and stability. Worcester Web Studio hosts a wide range of websites, from one-page brochure sites to complex ecommerce websites and custom-built web platforms, and this requires a variety of hosting options, from simple shared hosting to fully-managed virtual private servers and dedicated servers. As hosting technology evolves, some hosts fail to keep up with the latest updates, while others keep themselves at the cutting edge of change. Simply Hosting, a sister company of Namesco, specialises in working closely with their customers to find the right hosting infrastructure for their business. Their UK-based team make even the most complex requirements simple, with services ranging from VPS and public cloud to the creation of bespoke IT infrastructures. To find out more about the businesses, head to www.worcesterwebstudio.com or www.simplyhosting.com, or call Ray on 01905 641232 and Abhinav on 01905 342 387.